Sharla Lovelace lives in Southeast Texas with her family, an old lady dog, and 19 cockatiels. 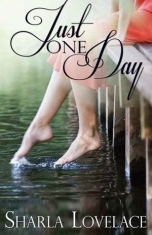 She is the winner of the 2013 Kindle Book Review Best Indie Book Awards for her novella Just One Day. 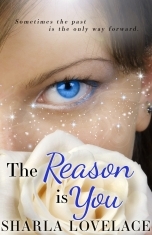 She is also the author of Don’t Let Go, Stay with Me, Before and Ever Since, and The Reason Is You, which was a finalist for the Gayle Wilson Award of Excellence given by the Southern Magic chapter of Romance Writers of America. 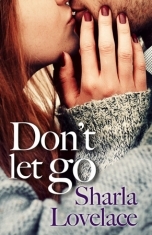 Sharla is available by Skype for book club meetings and chats, and loves connecting with her readers! 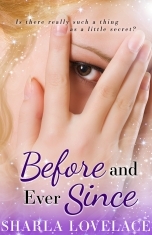 See her website at sharlalovelace.com for book discussion questions, events, and to sign up for her monthly newsletter. You can follow her at @sharlalovelace on Twitter, on Facebook, and on Goodreads.